Reserve your seat for the 4th Annual Savannah Vision Conference at Memorial University Medical Center’s Education Auditorium. This one-day conference offers 8 accreditation hours and features presentations by Ophthalmologists from FL, GA, and SC. This event is open to all TVI’s, Vision Techs, and Vision Rehab Counselors. Registration fee is $125 per person and includes: Friday evening cocktail party with Old Savannah Tour’s Trolley Tour, continental breakfast, lunch catered by Papa’s Barbecue & Seafood, cutting-edge Ophthalmology presentations, 8 hours of accreditation. Reserve your spot today! 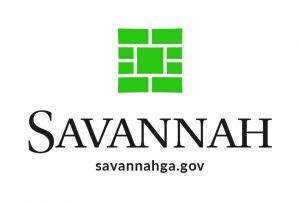 Contact Leslie Eatherly at 912-236-4473 extension 108 or leatherly@savannahcblv.org . Each year, the Savannah Center for Blind and Low Vision forms a team for the Annual Rock n Roll Marathon. The BLIND AMBITION team is sponsored by Gulfstream and this years fundraising dollars will be designated to updating technology in the Center’s Computer Lab. Here’s how it works!!!! Each runner/walker goes online to www.everydayhero.com and sets up a fundraising page under the team name “RUNNING BYTES”. Once you complete your page and set up your fundraising goal…the fun begins. You can send out daily or weekly updates to let friends and family members know you’re running and need their financial support. Each runner commits to a minimum $250 goal to support the Center. Not on social media???? No problem. You can still join the team and collect donations. Donations will be tallied and prizes will be awarded to Top Female Fundraiser and Top Male Fundraiser. YOU DO NOT HAVE TO PARTICIPATE IN THE MARATHON TO RAISE MONEY. Not a runner; but want to walk? It doesn’t matter if you’re a runner or a walker…there’s a place for you! Join our team on Everyday Hero under the team name “RUNNING BYTES”. If you have further questions, contact Sallie McClelland at 912-236-4473 ext #111 or Leslie Eatherly 912-236-4473 ext #108. 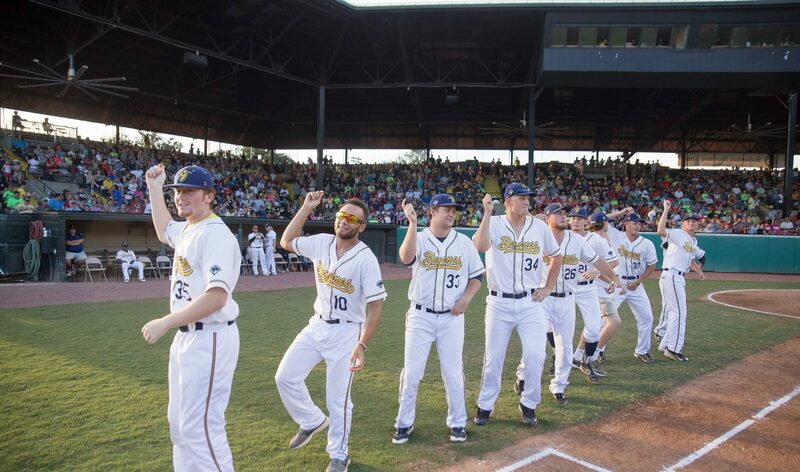 Cheer for the Savannah Bananas with Savannah CBLV! Purchase your tickets now to support the Savannah Center for Blind and Low Vision while the Savannah Bananas take on the Peninsula Pilots. Tickets are $15 and include ALL YOU CAN EAT and drink (excluding beer). Ages 3 and under are FREE! Contact Leslie Eatherly at leatherly@savannahcblv.org to purchase tickets. There are a limited number of tickets available…so get yours today! Enrollment is now open for our exciting 2018 Camp Next Step for ages 14–17. This two-week camp will be filled with action-packed adventures, life skills training, adaptive computer technology, self-awareness/advocation, communication skills enhancements, job searches, and other skills to prepare them for transitioning between high school, college and employment! The event cost nothing and lunch is provided. You will leave the event feeling inspired.